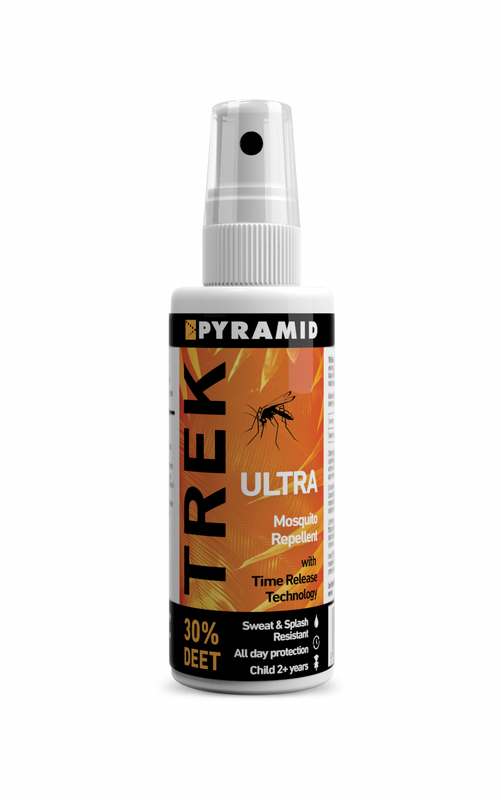 Trek Ultra (formerly Repel Ultra) is proven to be as effective as maximum strength repellents, despite containing a third of the DEET, making it safer for younger children. It is suitable for ages 2+. 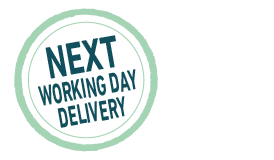 The advanced time release technology allows one application to last longer, meaning less re-application is required. 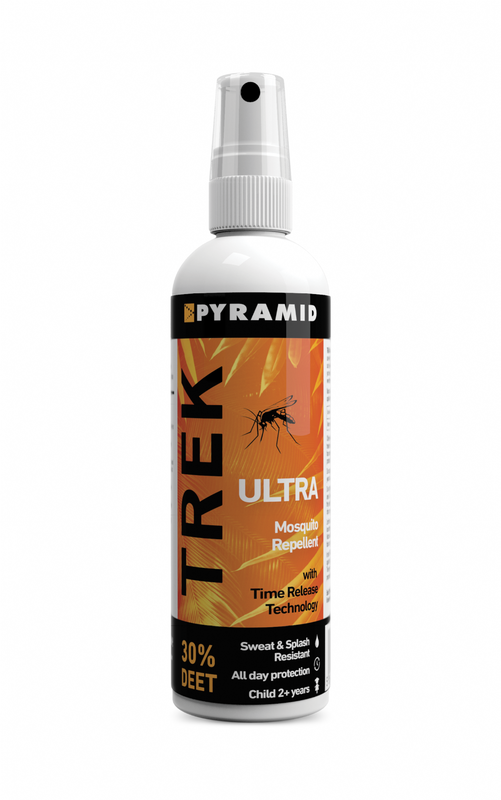 Trek Ultra is designed for use in remote rural areas of tropical and sub-tropical central and south America (e.g. Brazil, Colombia, Panama and the Caribbean Islands), sub-Saharan Africa (e.g. Nigeria, Cameroon, Congo, Kenya and Tanzania), India and Pakistan, and south-east Asia, including Thailand, Malaysia and Indonesia.